Unique-Desire: My first China Glaze nail polish! I had a really hard time deciding which color to choose, I was stuck between Sun Worshipper, Dorothy Who?, and Purple Panic. 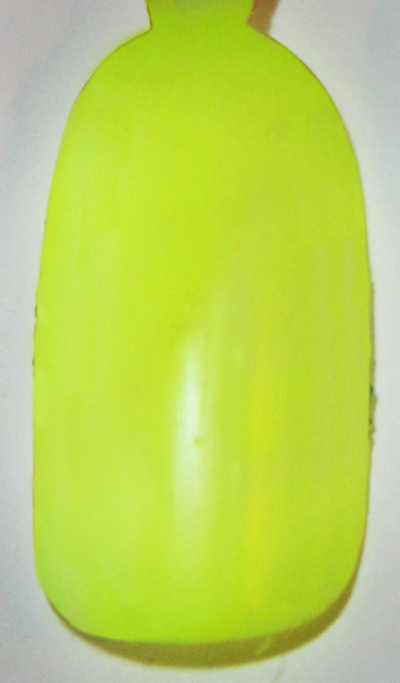 But in the end I decided to get Celtic Sun, a gorgous highlighter yellow. Sallys Beauty Supply was having a sale on China Glaze, Orly and Finger Paint, buy two get one half off. But I didn't take advantage of that sale XP like a oaf! I always wanted to try China Glaze because the colors are SOO pretty, and so far I like it better than OPI. I used a random base coat, a white polish from Pure Ice, China Glaze Celtic Sun, A black polish from Pure Ice(for the swords), and Seche Vite fast drying top coat. And this is two coats of Celtic Sun with a white base. 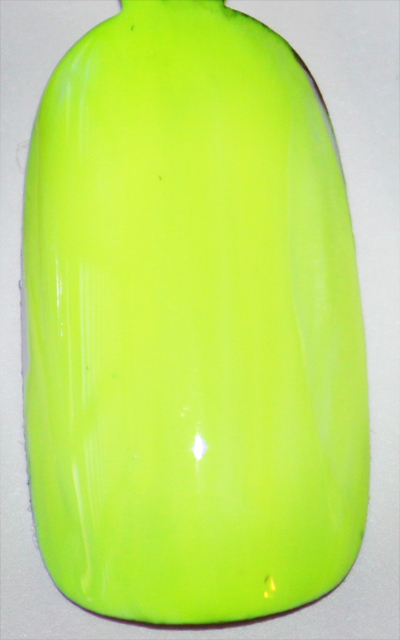 You can really see the difference the white base makes, You could do this with any neon polish that is super sheer, like celtic sun. Like I said befor I used Seche Vite's Fast Drying Top Coat, I got this when I purchased Celtic Sun, and I am LOVING it. It adds gorgous shine, and it is Super Fast drying. My old topcoat would have taken at least twenty minutes to dry fully, this only took less than a minute,I was so happy. I read alot of hype about this top coat and never really understood what the big deal was until I bought it. I remember thinking, 8 bucks for a topcoat?? Thats CRAZY! But it really isnt, because this is awsome, and I got mine on sale for five bucks, I love Sally's haha! Wow gorgeous colour! I've been meaning to buy Seche Vite as well, but apparently its only good for freshly done polish as it shrinks your nail polish if you apply it over dry polish?? Anyway, I wish we had a place like Sallys but I'm just going to have to buy it online, lol. I think I'm going to have to pick up Seche Vite! Oh...and you need Dorothy Who? It is amazing!